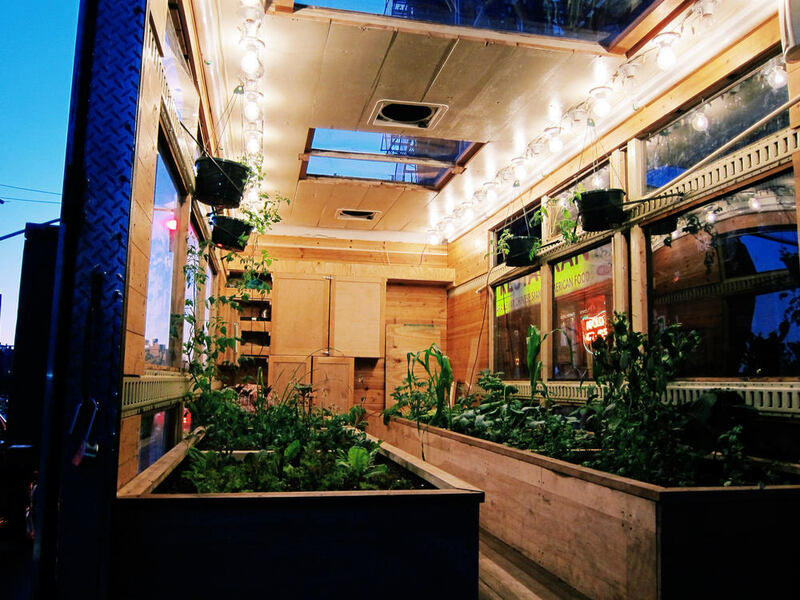 Compass Green is a mobile education project that teaches sustainable agriculture, inspires creative solutions to food security issues and demonstrates an environmentally responsible way of living. It was founded in 2012 by Nick Runkle and Justin Cutter to remedy the lack of education in the United States about the devastating effects of conventional farming practices on the environment and on the health of those eating the food produced. Compass Green offers presentations, workshops, and greenhouse tours at schools k-12, universities, and events nationwide. it's mobility allows it's founders to teach about sustainable agriculture in any setting, making it possible to reach audiences that might not have access to such an education. To date, Compass Green has taught over 70,000 students.